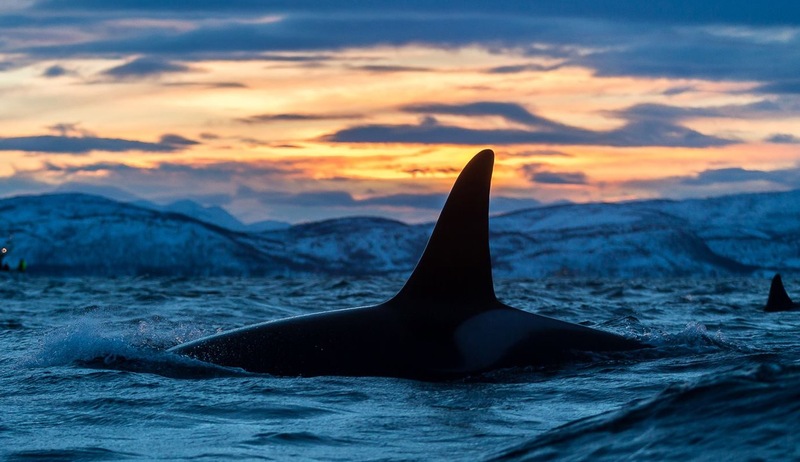 This is a special photographic expedition to either Kvaløyvågen, Sommarøy or Senja Island in Arctic Norway, specifically looking for orcas and humpback whales, which follow the herring shoals at this time of year, along with sea eagles and other birds. 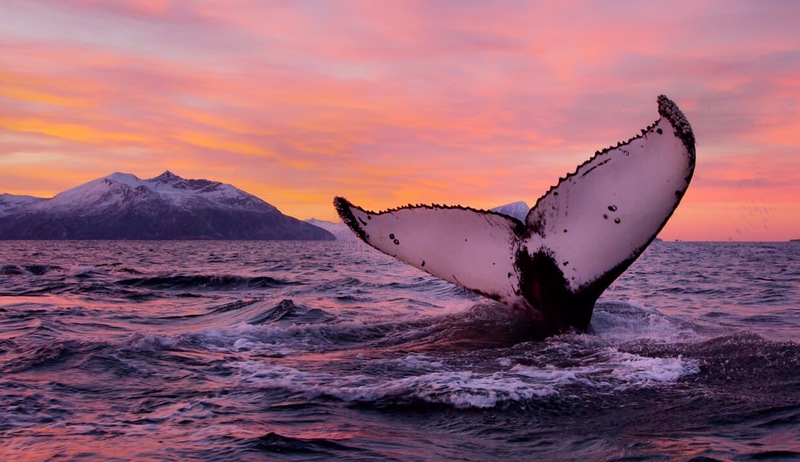 The trip is led by Frank Wirth, the noted wildlife photography and whale expert, who will accompany small groups on board small boats. 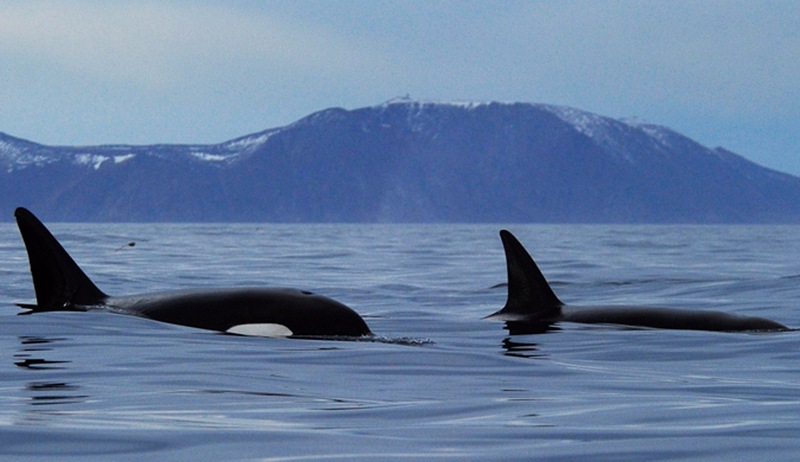 Snorkelling with whales is also an option, depending on sea and weather conditions. 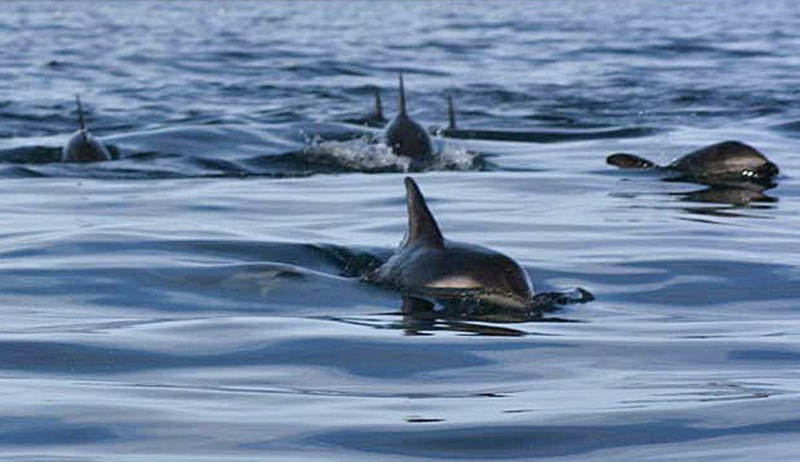 There is a land wildlife photography programme if weather conditions prevent going to sea. A bonus is opportunities to see and photograph the Northern Lights. Accommodation including breakfast and dinner at the Accommodation prepared by the tour leader with help from the group. Arrive at Tromso Airport and transfer to either Kvaløyvågen or Sommarøy, or at Bardufoss airport and transfer to Senja Island. Accommodation at Kvaløyvågen is in holiday apartments at Maribell sjobuer; at Sommarøy at Arctic-Fisching-Sommarøy; at Senja in chalet at Hotel Mefjord Brygge. After breakfast, depart in boat for whale watching with a maximum of 4 per boat. 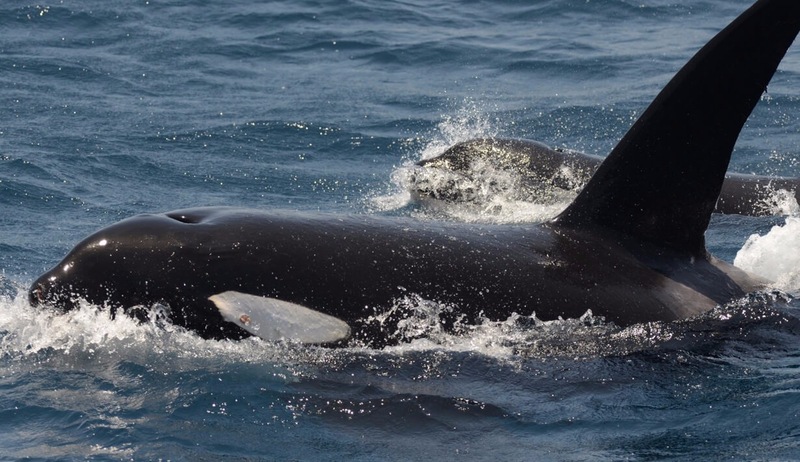 Opportunities for snorkelling with orca and whales depending on conditions (snorkelling equipment and suits are NOT provided and must be brought with you). Where conditions prevent sea outings, there will be trips by car to photograph elk, moose and birds. Afternoons spent downloading images before pre-dinner group presentation. Night-time Northern Lights photography (weather permitting). Transfer to Tromso or Bardufoss Airport for return flight.